InterContinental Hotels Group (IHG®) is one of the world’s largest hotel groups by number of rooms, with a portfolio that includes eight industry-leading and internationally recognized hotel brands and a 50-year global track record for building and operating great hospitality brands. Brands include InterContinental, Crowne Plaza, Hotel Indigo, EVEN Hotels, Holiday Inn, Holiday Inn Express, Holiday Inn Resort, Staybridge Suites and Candlewood Suites among others. Through various subsidiaries, IHG owns, manages, leases or franchises more than 4,600 hotels in 100-plus countries and territories around the world. When the U.S. Army established the Privatization of Army Lodging program (PAL) in 2009, IHG was honored to be invited to partner with Lend Lease (US) Public Partnerships to serve those who put their lives on the line for America. Thus, IHG Army Hotels was created. 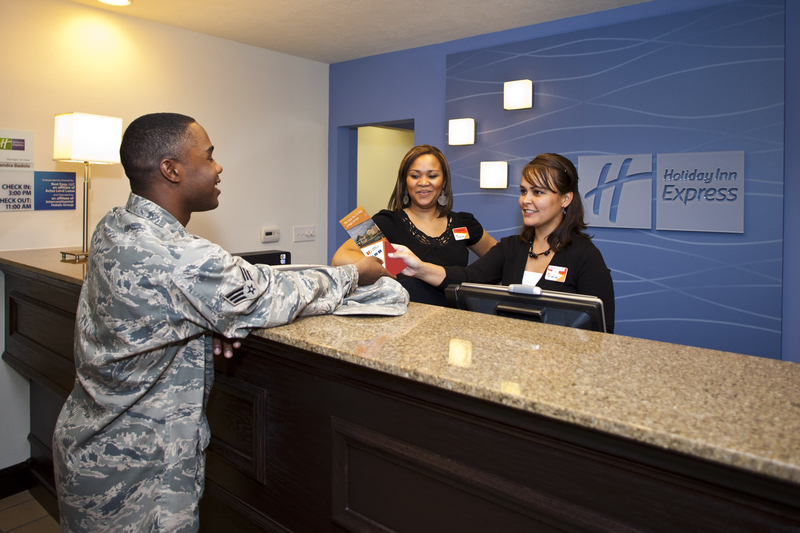 IHG Army Hotels understands the military lifestyle and the unique challenges it brings for service members; be it long deployments, additional training or temporary orders, there are many times when they are away from their homes, families and friends. 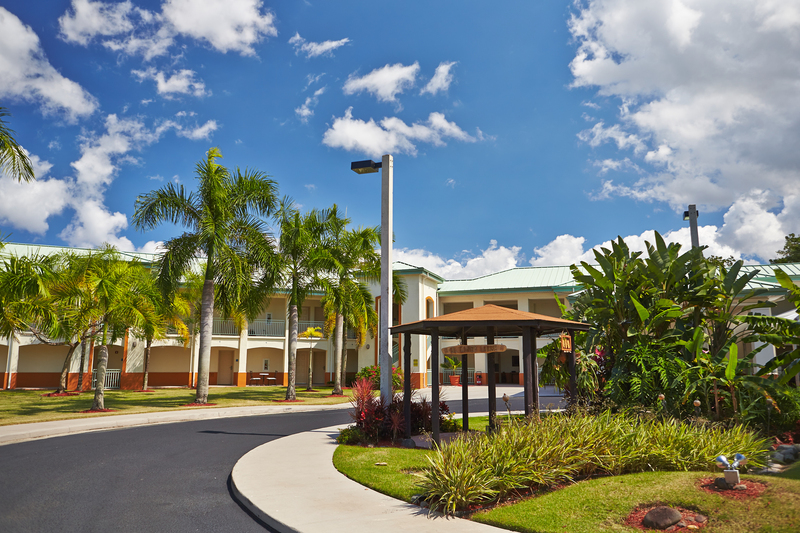 Our mission is to show our respect for all members of the military by providing a superior stay experience for them, their families and guests when they stay at any of our hotels on 41 U.S. Army installations. In order to fulfill the goals of the PAL program, we have been renovating and revitalizing existing facilities, and building new hotels on installations to provide a consumer-grade hotel experience that is customized to meet the unique needs of military travelers. In fact, IHG and Lend Lease are committed to reinvest $39 of every $100 spent right back into our existing hotels – up to $7.6 billion over the next 50 years – to continue to enhance each stay experience. Even more, while these enhancements and new hotels continue to dramatically improve the stay experiences for military travelers, we are still able to offer highly competitive rates that average 75% of GSA per diem. 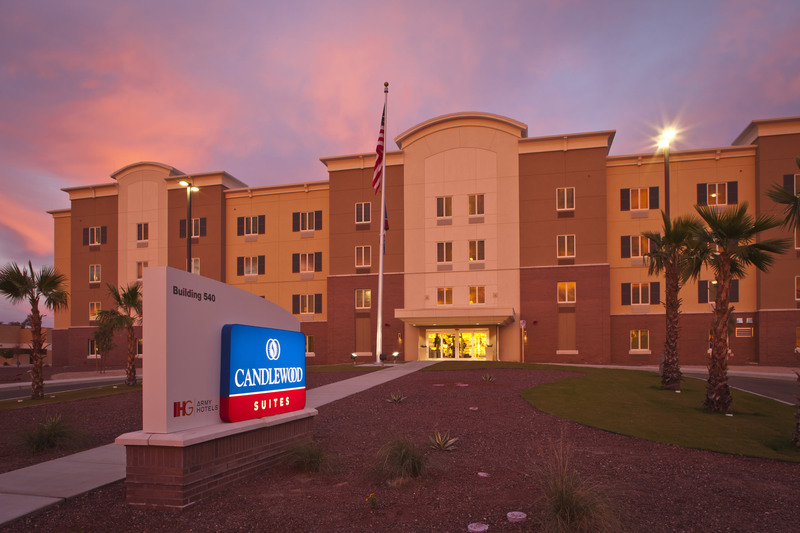 Currently, our portfolio includes 14 Holiday Inn Express hotels and five brand-new Candlewood Suites hotels. This number will continue to grow. We welcome all military personnel, their families, and even pets to enjoy the comfort, convenience and amenities of our on-post hotels. Additionally, anyone who is able to access an Army Post is able to stay at our hotels – civilians, government contractors, Distinguished Visitors, friends and family members. Military retirees from any branch of the military can also enjoy special discounted rates. At all IHG Army Hotels, our guests can expect the same comforts offered at all IHG hotels worldwide, but with the convenience of being inside an installation. Our guests enjoy amenities such as complimentary breakfast, weekly socials, free on-post shuttle service, local phone calls, guest laundry, guest Internet access and pet-friendly rooms. In addition, guests can earn valuable IHG® Rewards Club points with each stay. IHG Rewards Club points can be earned at all IHG hotels and can be redeemed for reward nights at over 4,500 hotels worldwide, merchandise and a variety of travel choices. To date, IHG Army Hotels has awarded its guests more than one billion IHG Rewards Club points. Guests can receive valuable IHG Rewards Club points for their stays at IHG Army Hotels. IHG Army Hotels and Lend Lease are also committed to give back to the military community by actively raising and donating funds to local Fisher House homes throughout the country. More than $500,000 has been donated since 2009. For more information and reservations, visit www.IHGArmyHotels.com or call 1-877-711-TEAM(8326).